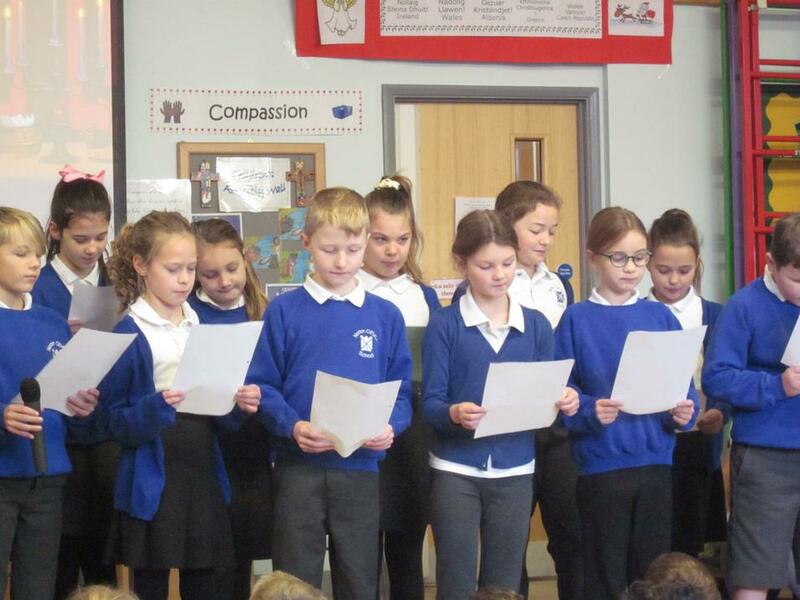 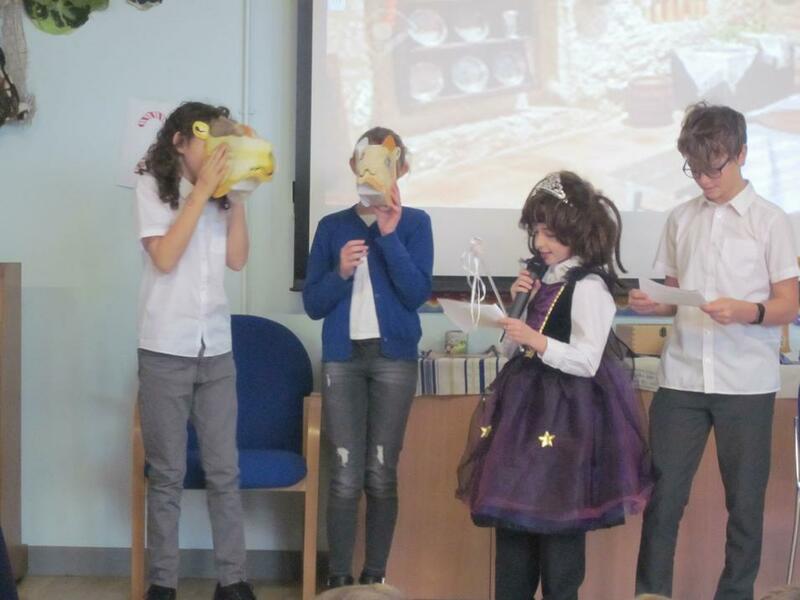 On Monday 17 December Meteor (Yr 5) and Supernova (Yr 6) proudly demonstrated their French speaking skills. 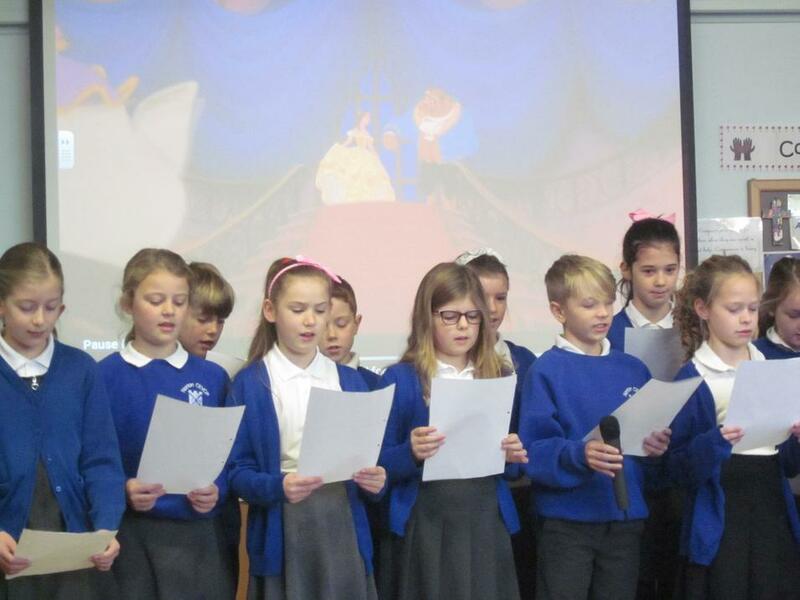 Meteor class sang the song 'Beauty and the Beast' while Supernova class performed 'Cinderella' to the whole school in French. 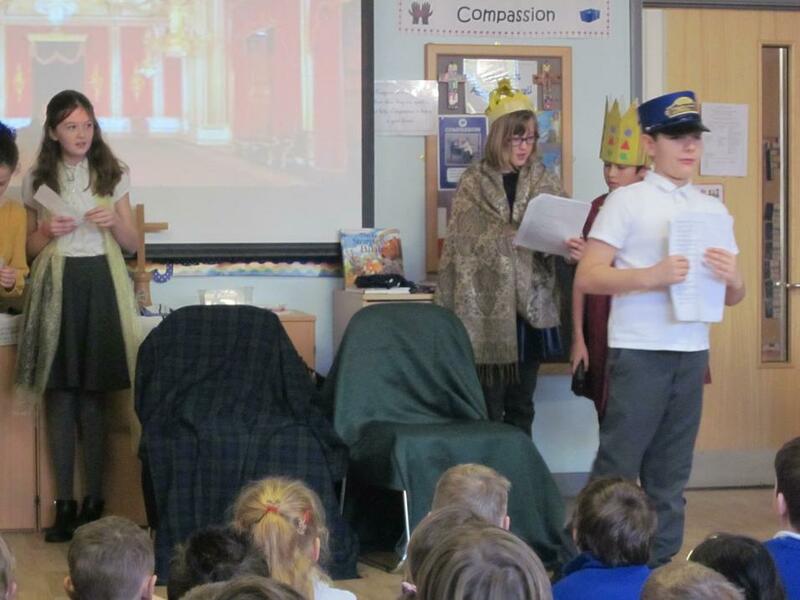 Both performances were fantastic and it was wonderful to see how the children are progressing in their learning. 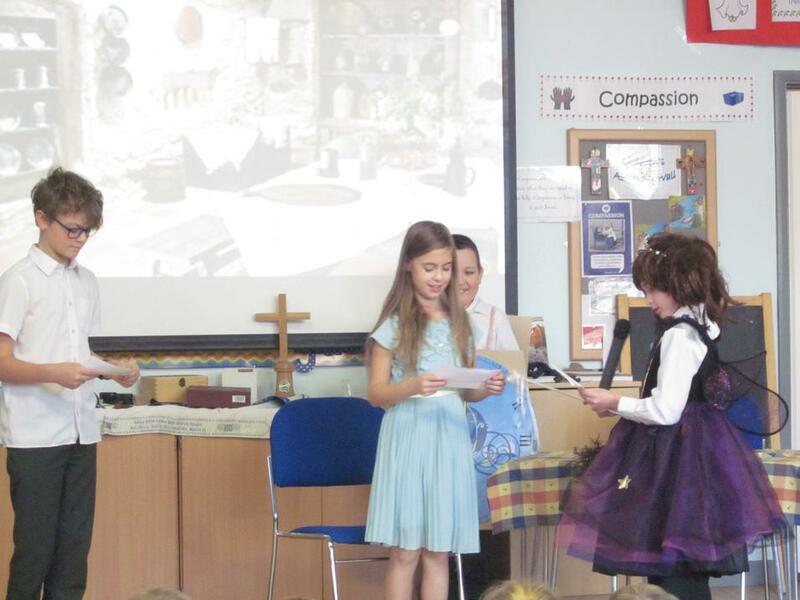 The children had worked on their performances with Mrs van der Ree who teaches both classes French. 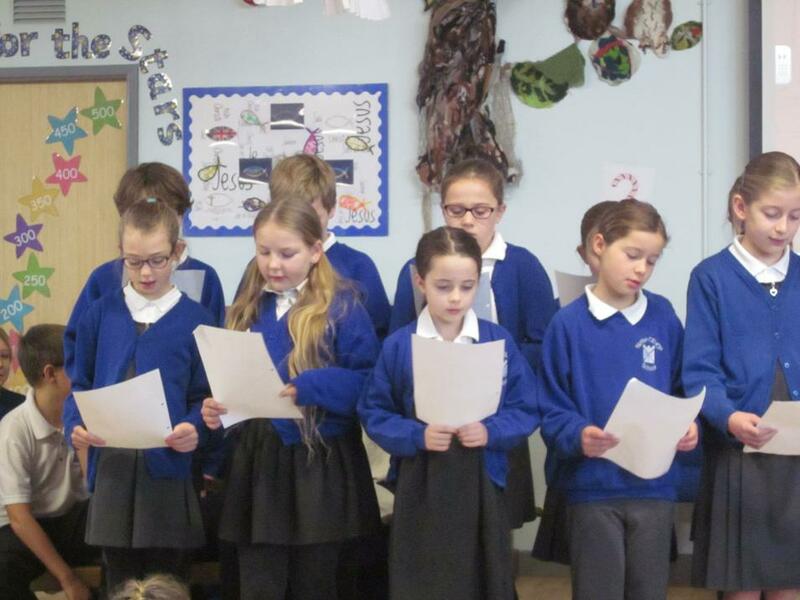 Well Done Meteor and Supernova class, truly fantastic performances.